We are 121 net Design, a WordPress Website Design specialist in Godalming, Surrey. We are proud to have developed WordPress websites for over 15 years for small and start-up businesses throughout Surrey. If you are looking to partner with a local agency on your WordPress project, we would love to talk to you about your brief. Manage and control your content through the versatile CMS. Optimise SEO and track performance direct from the CMS. Easy-to-use page building functionality and templates allows your website to develop as your business does. Engage with customers across the globe, ensuring that only the relevant content is displayed. 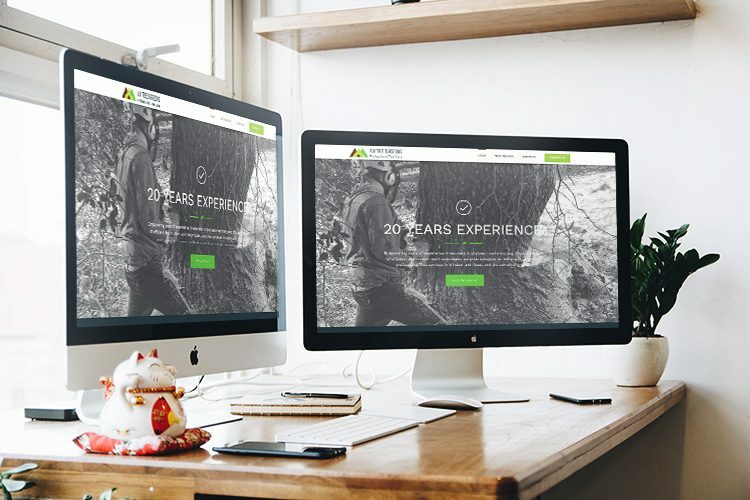 WordPress was the perfect platform for a local tree surgery company, AM Tree Surgeons. We were contacted by the owner who’s current site was outdated and broken.